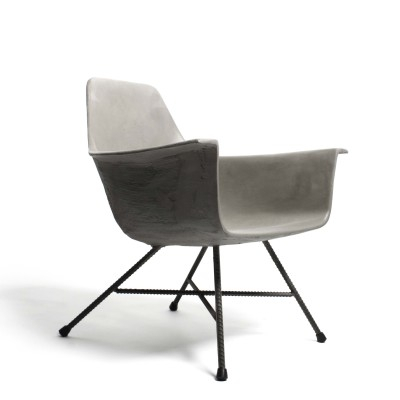 The Hauteville concrete armchair from the French design house of Lyon Beton is a stunning retake on the classic designs of the modernist era with a great urban twist. 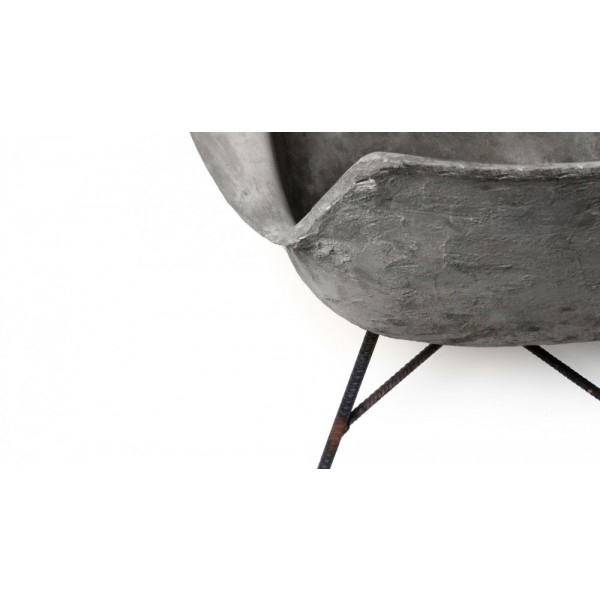 Made from a specially formulated hand mixed concrete developed over many years by the company, moulded into this classic design on a rigid twisted steel rebar framework. 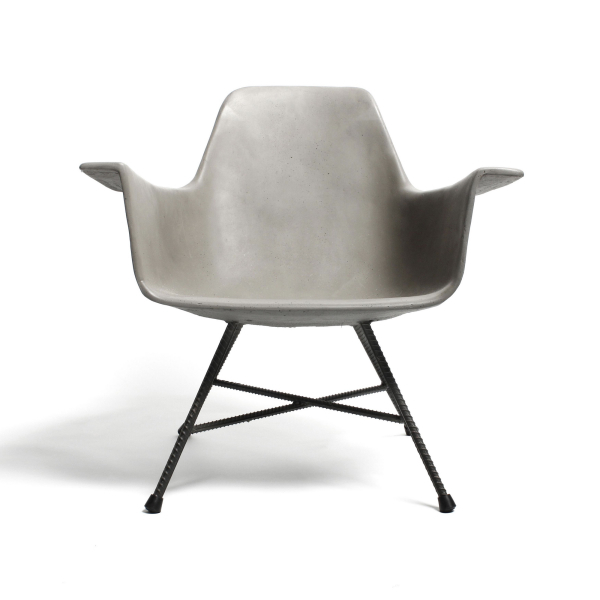 This is a very unusual combination which somehow manages to bridge the gap between urban Industrial chic and classic design, with great effect. 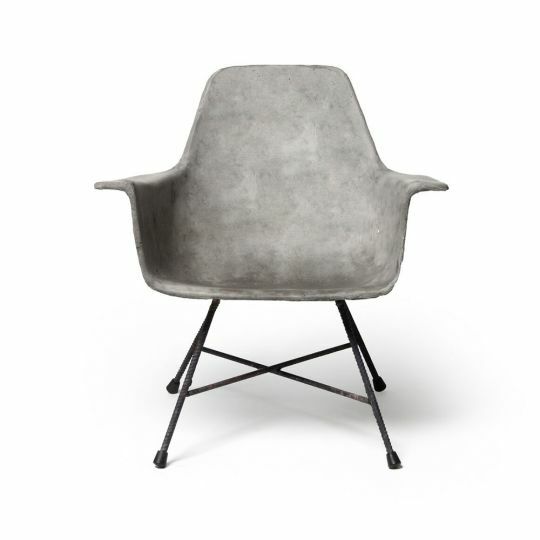 The polished face of the chair shines in the light whilst the contrasting reverse is still left with a rugged matt rough texture. 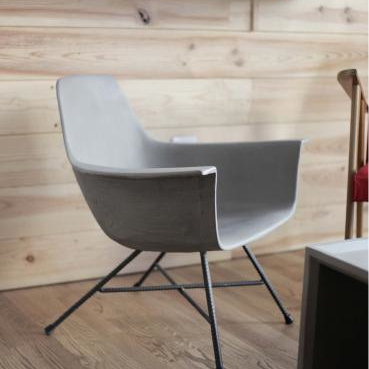 The neutral colour of the chair also makes this a popular and versatile option for a wide variety of interior styles and projects. 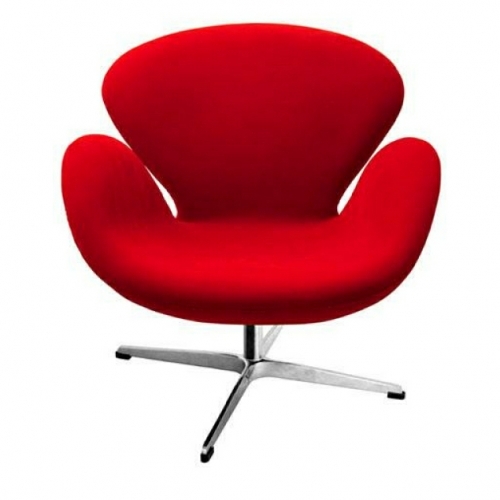 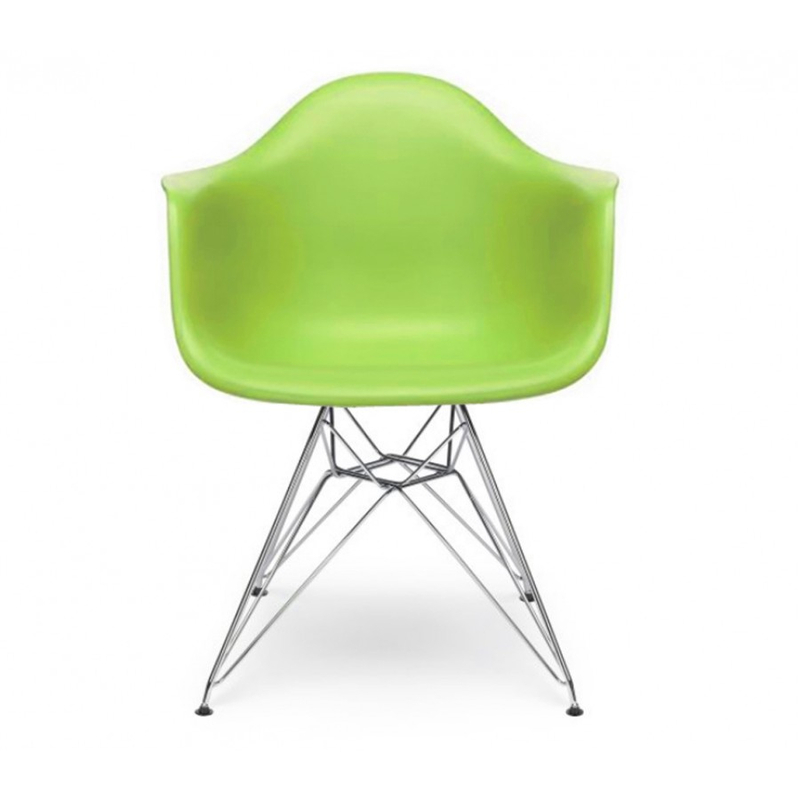 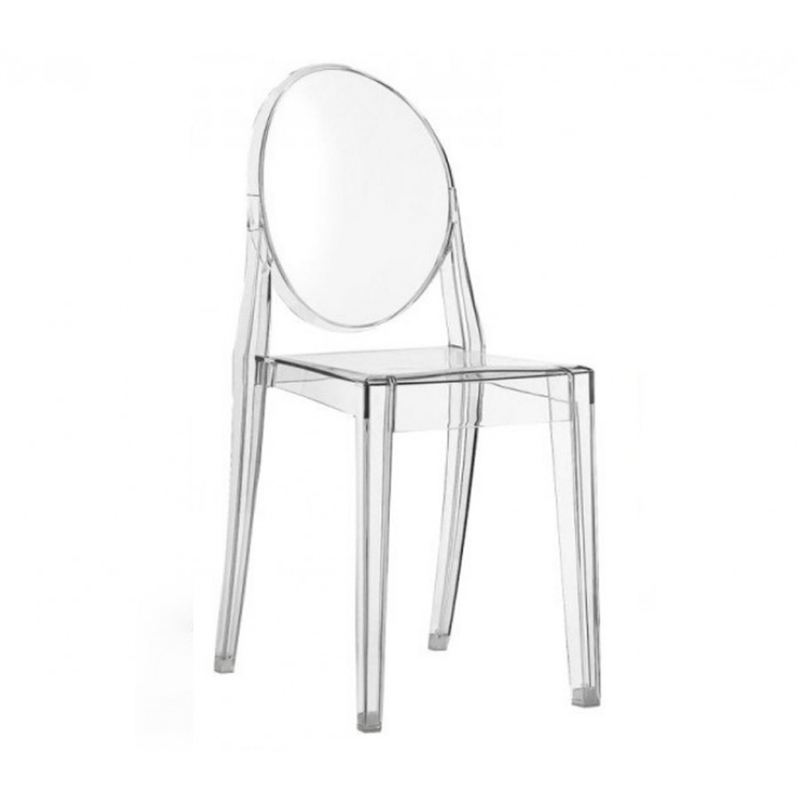 Categories: Dining/ Side Chairs, Dining/Side Chairs, Lounge Chairs.